You don't have to be a black belt to know what it takes to get there. 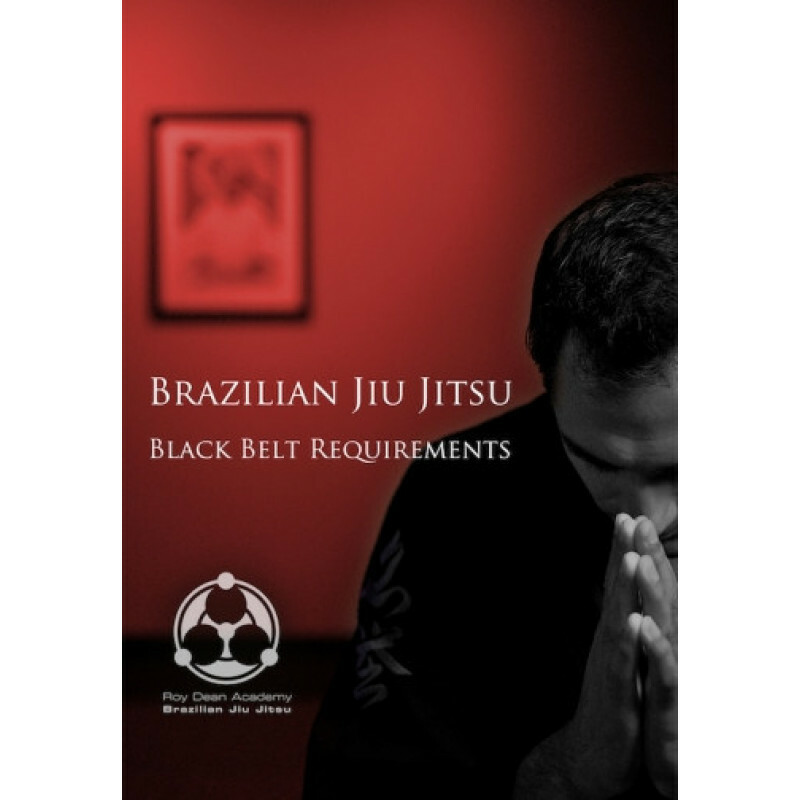 In this HD instructional, Roy Dean outlines his fundamental black belt requirement: the ability to teach. Guiding you through 9 lesson plans, Roy Dean showcase the "game" of jiu jitsu, not just the moves. Competition footage, rank demonstrations, and sparring analysis are also included.